Intro to UX is a day-long workshop introducing participants to fundamentals of designing useful, engaging and meaningful user experiences. The workshops starts with a lecture on the fundamentals of interactive design, which is followed by a series of hands-on exercises. 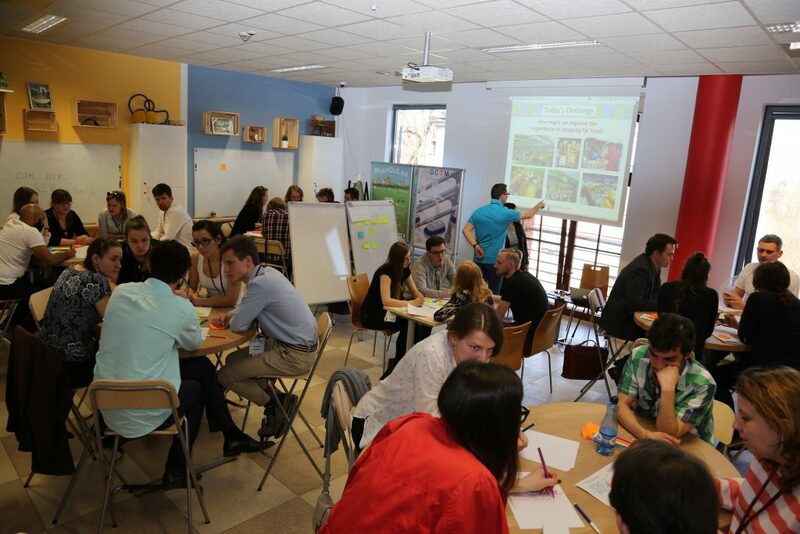 Participants collaborate in interdisciplinary groups in order to answer a particular design challenge through multiple guided steps of the design process. 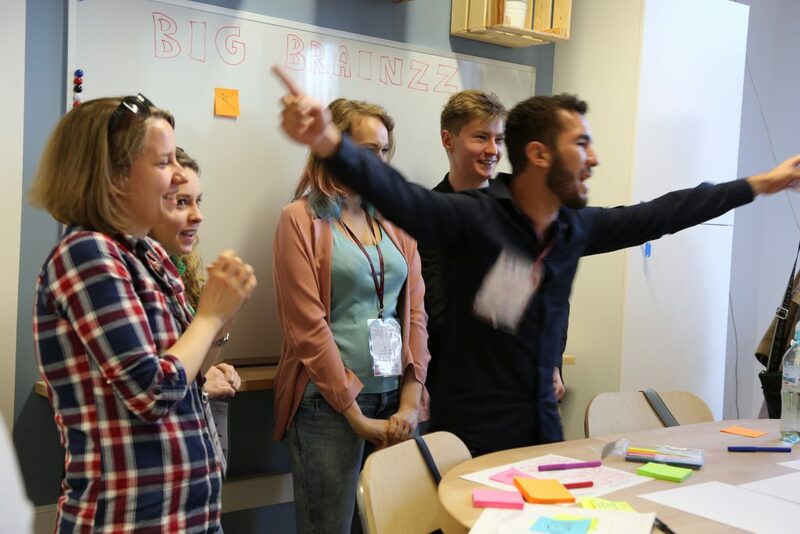 During the workshop we employ various techniques of interaction design and D-school methodology to recognize the users, analyse their needs and goals, create a solution and construct a functional prototype which could be confronted with the final users. The workshop is targeted to both university students and professionals, with their interest in design, technology, creative industry and arts. The class is a great way to empower creativity and integrate within the team. 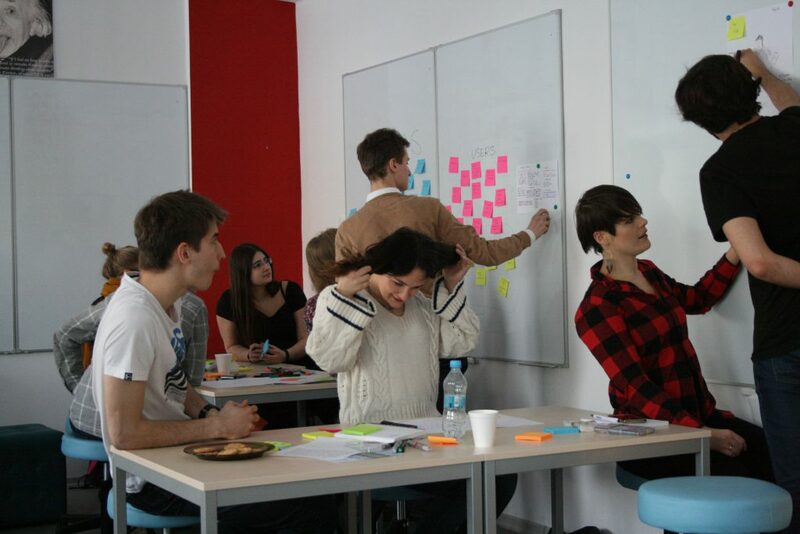 Check the last edition of the UX Workshops here. If you’re interested in organising the workshop at your institution/company, please don’t hesitate to contact us via e-mail.